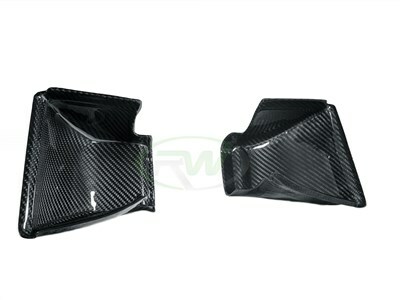 Get more air flowing towards your engine with a set of these F8X M3/M4 carbon fiber intake scoops. 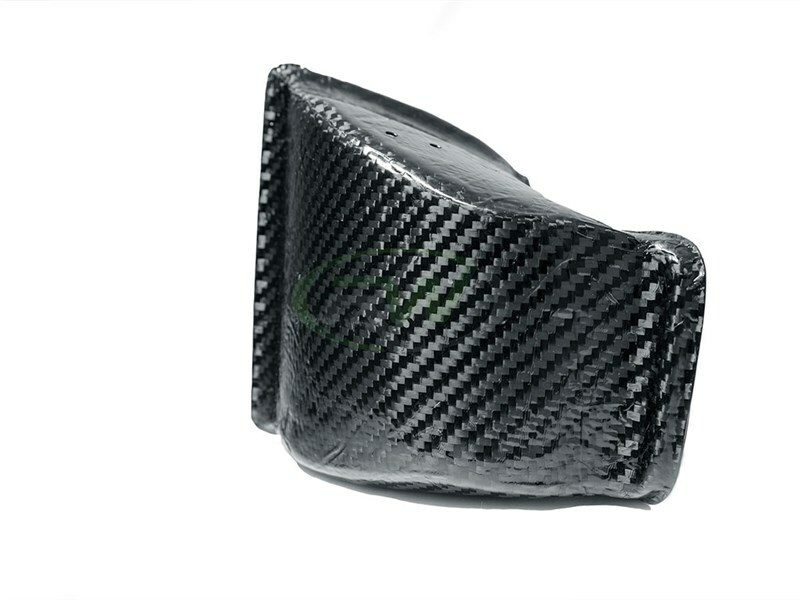 These CF intake scoops simply intsall behind your car's grille in order to chanel increased airflow to your engine. 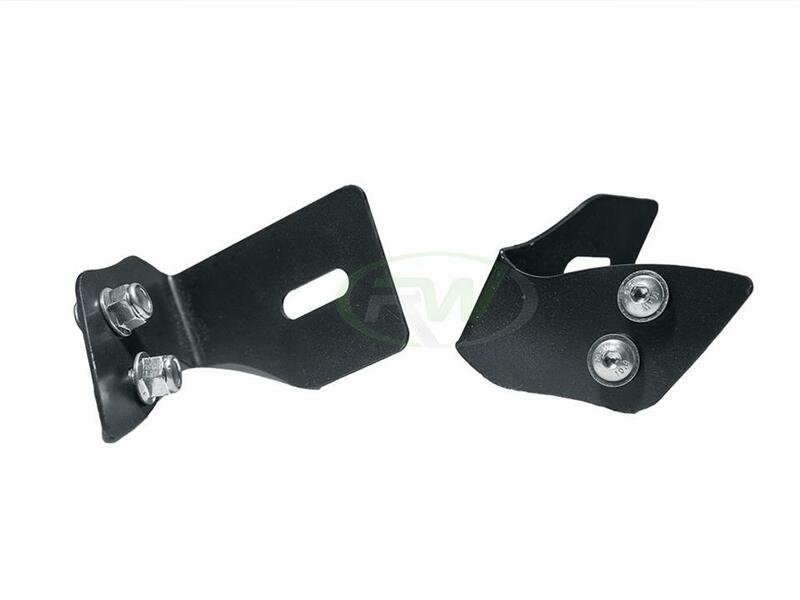 This increase airflow helps your car to run cooler which in turn produces increased power. Use our M3 and M4 carbon fiber intake scoops in conjunction with an aftermarket intake for best results. 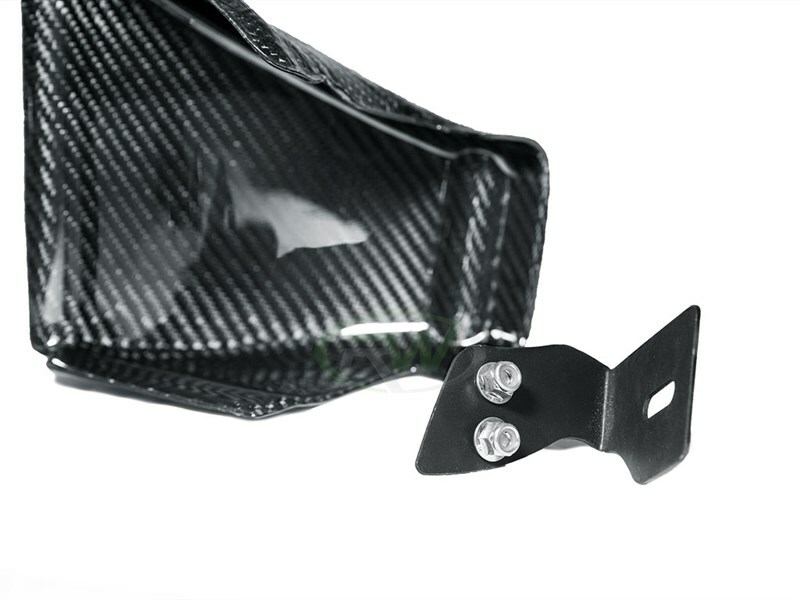 Each set of M3/M4 carbon fiber intake scoops is crafted from 100% CF and will fit snuggly as designed. Installing these intake scoops will require removal of the front bumper. All the hardware is included, but professional installation is recommended. We know there are many companies out there claiming to have the best carbon fiber upgrades for your BMW M3 and M4. At RW Carbon we are different - We quality control every single item that we ship from our warehouses. 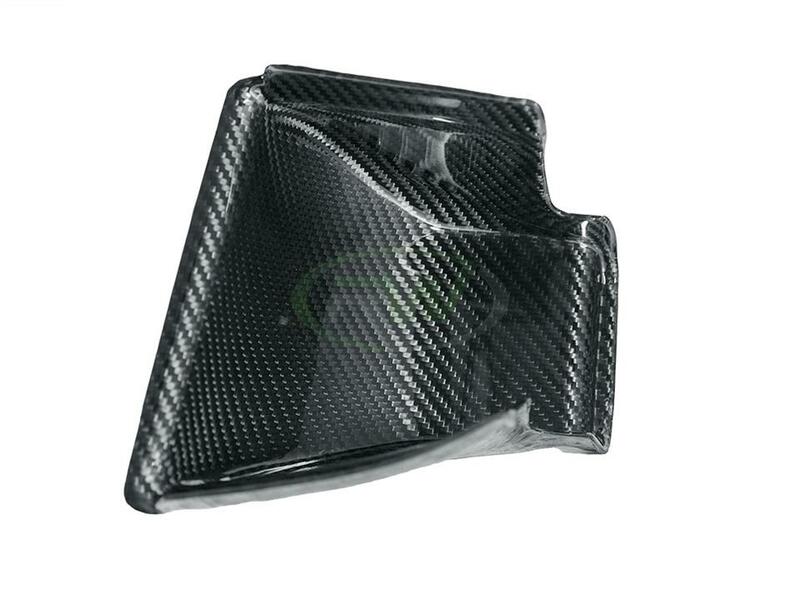 Many M3 and M4 carbon fiber parts sellers ship a product straight from overseas that has not been quality controlled. If you order one of these parts you could receive a part that is damaged, has scratches in the clearcoat, or overall poor carbon fiber construction. By choosing RW Carbon we make the promise to deliver a consistent, quality product that is shipped from our Southern California location, not from China. RW backs every item we ship out with our fitment and quality guarantee so purchase with confidence.